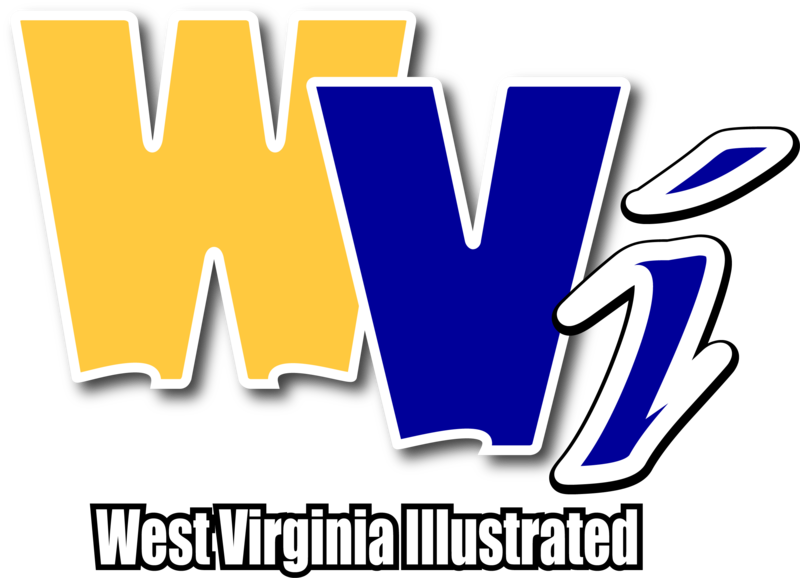 MORGANTOWN, W.Va. - WVU men’s basketball’s season isn’t over yet. As expected, West Virginia accepted a bid to the College Basketball Invitational and will host Grand Canyon Wednesday at 7 p.m. at the WVU Coliseum. The contest will mark the first matchup between the two programs. Should WVU advance in the 16-team CBI, it will move on to play the winner of Coastal Carolina vs. Howard in the quarterfinals March 25. The semifinals are scheduled for March 27-28, and a best-of-three championship series will be played the first week of April. The Mountaineers (14-20, 4-14) got hot at the Big 12 tournament in Kansas City. As the No. 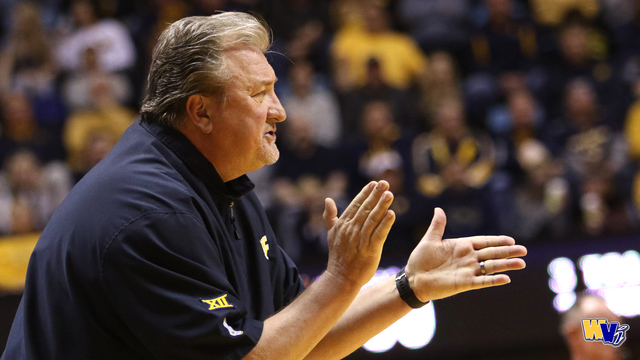 10-seed, West Virginia advanced to the semifinals after dramatic wins over seven-seed Oklahoma in the first round and two-seed Texas Tech in the quarterfinals. The Red Raiders were the conference’s regular season co-champion and had won the other two meetings between the teams this year. WVU’s run ended in the semifinals with an 88-74 loss to eventual tournament runner-up Kansas. Before departing from Kansas City, freshman guard Jordan McCabe said the team is eager to build off its Big 12 tournament run by playing in the CBI. “[O]nce we get back, we’ll have to rally together and get ready to win the CBI, because what we can take from this is the fact that we know we can beat every team in the Big 12,” said McCabe. Grand Canyon, a member of the Western Athletic Conference, has a 20-13 record after falling in the WAC Championship on Saturday as the No. 3 seed to New Mexico State. General admission tickets are now on sale for $10 each by visiting WVUGAME.com. Fans are encouraged to select the Print-At-Home or Mobile Delivery option. All 100 level sections of the WVU Coliseum will be considered general admission for Wednesday’s game. The upper level will not be opened until the lower level sections are filled. West Virginia’s CBI opener will be livestreamed at WVUsports.com, and the radio broadcast will be available on the normal Mountaineer Sports Network from Learfield IMG College affiliates.